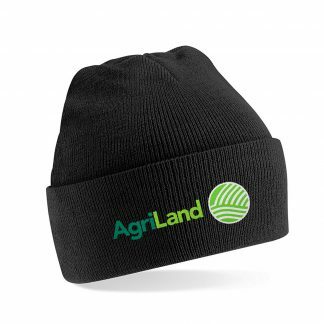 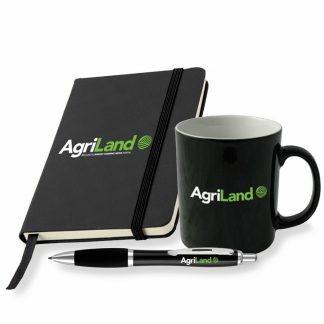 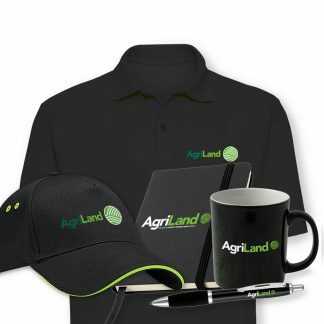 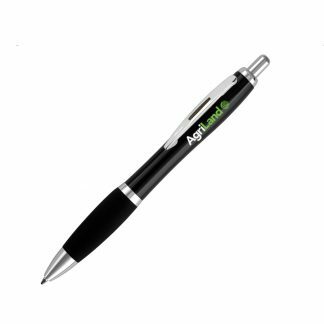 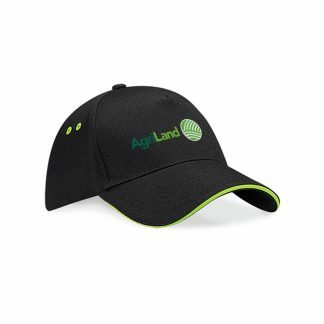 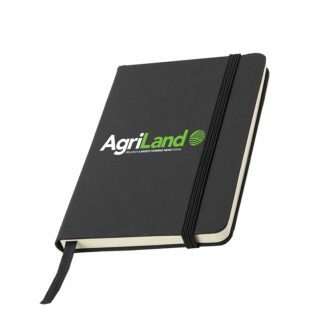 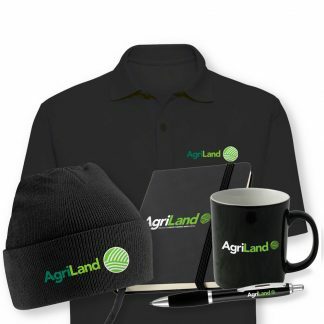 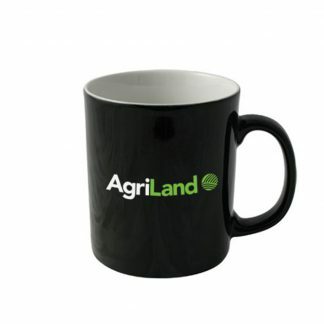 A classic Agriland branded black polo shirt. 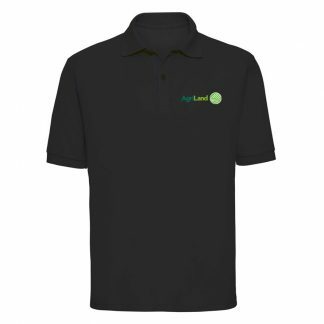 Order in the next 9 hours 3 minutes and your order will be delivered by tomorrow! 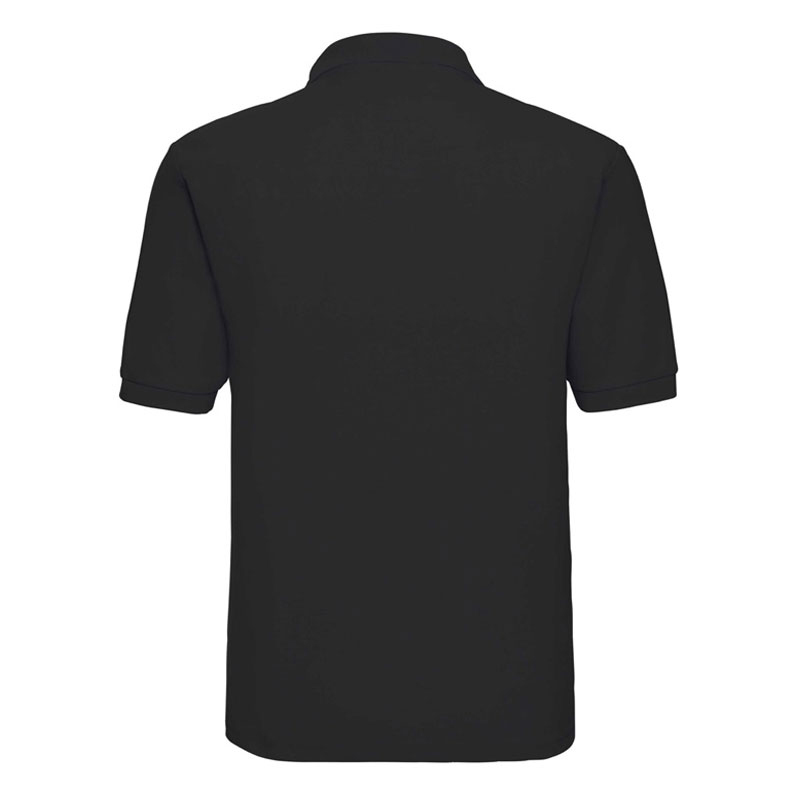 This classic black Agriland polo is ideal for all uses. 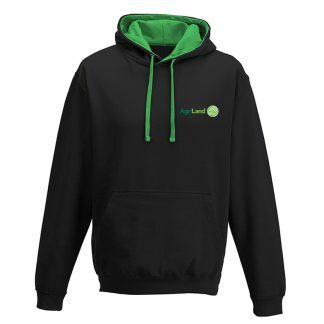 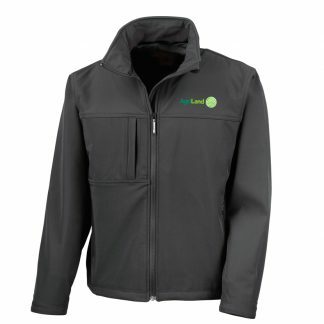 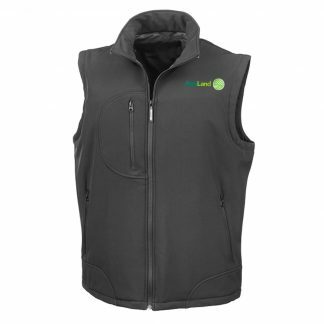 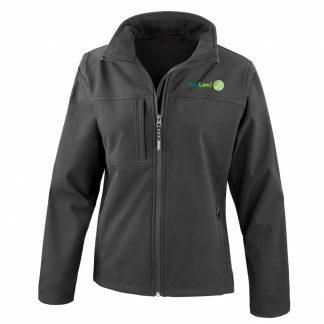 It’s durable material retains its shape, wash after wash.
It’s made from 65% polyester and 35% cotton, making it durable yet soft to the touch at the same time.